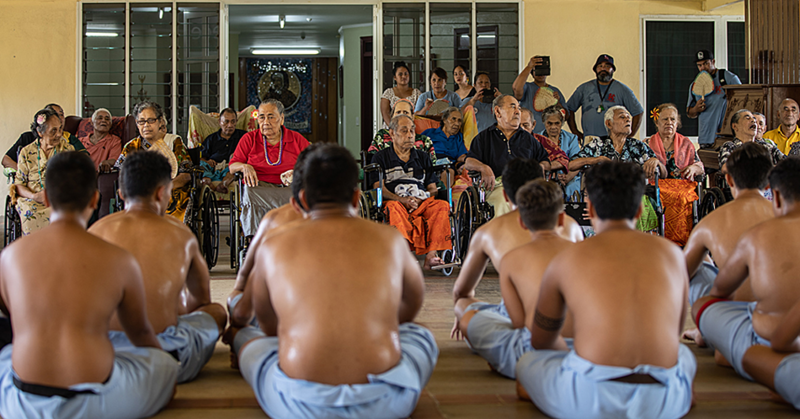 Four men from Salelavalu appeared before His Honour, Chief Justice Patu Tiava'asu'e Falefatu Sapolu yesterday morning. They are Manuia Tanuvasa, Kaalili Tagaloa Liae, Kilifi Nifae and Olomotu Suni. During the criminal mention hearing, Manuia Tanuvasa was called separately from the other three. 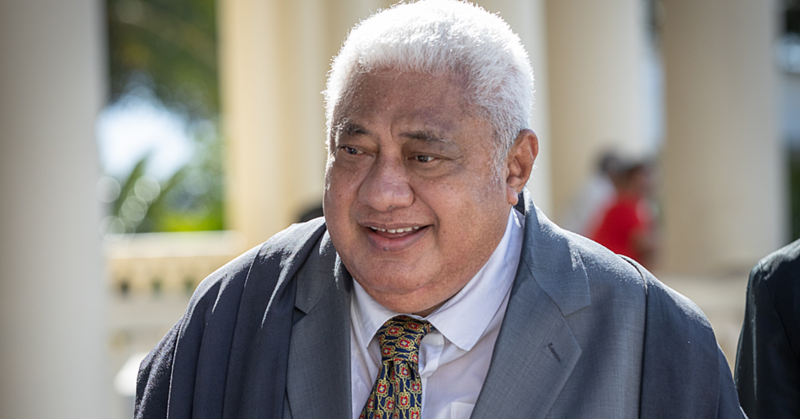 Prosecution lawyer, Fuifui Ioane made an application to adjourn the matter for another two weeks so he can be jointly charged with the other three on the charged of arson. However, Mr. Tanuvasa raised an issue inside the Courtroom. “Your Honour, I have been in custody for two months now,” he told the Court. “My case has been called four times and this has always been the answer for the prosecution. They have been asking for an adjournment so they can finalise charges and now they are asking again for another adjournment. 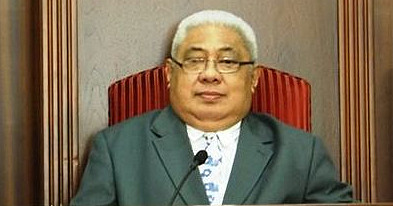 Chief Justice Patu then questioned prosecution about what the accused has raised. “Why is this happening,” asked Chief Justice Patu. “The accused said it’s been two months since he’s been remanded in custody and his matter has been called for mention four times and the Police were not ready. Ms. Ioane then told the Court that prosecution opposes bail because the accused has previous conviction. “Your Honour, we are seeking a final adjournment so that we can jointly charge Mr. Tanuvasa together with the other three on the charge of arson because it is the same incident that they are charged with,” she said. However, Chief Justice Patu still granted bail for the accused. “Bail has been granted for the accused with the following conditions,” said Chief Justice Patu. “You are to hand in your travel documents if you do have passports, you are to sign at the Tuasivi Police Office every Tuesday and Friday before 12 noon, you are to reside at your family at Salelavalu, Savaii unless the Court ordered you to reside elsewhere and lastly don’t go burning other people’s houses while you are out on bail. The other three, Kaalili Tagaloa Liae, Kilifi Nifae and Olomotu Suni were also granted bail upon their request to the Chief Justice yesterday morning and the same conditions were applied to them except they are also to sign at the Tuasivi Police Office every Monday and Thursday before midday. Tanuvasa is being charged with actual bodily harm, being armed with a firearm, presenting a firearm and arson. 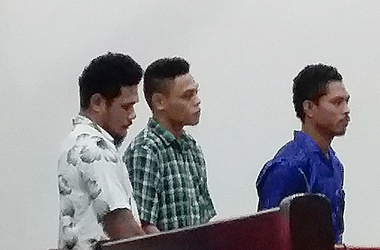 Tanuvasa and the other three accused have been charged in connection to the video that went viral where a young man by the name of Fui Tomesi from Salelologa was kneeling while a rifle was held to his mouth. The accused are scheduled to appear in court on the 6th of August for re-mention.